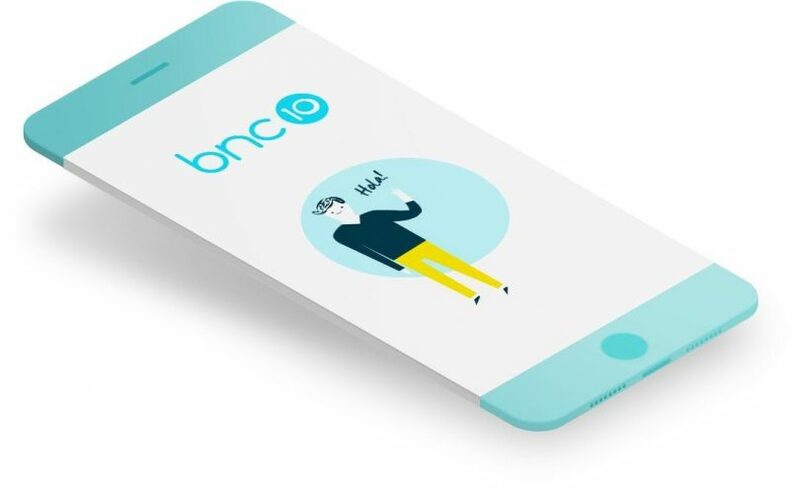 bnc10 is the first neobank created in Barcelona, becoming the first digital alternative to traditional banking created in the Catalan capital. 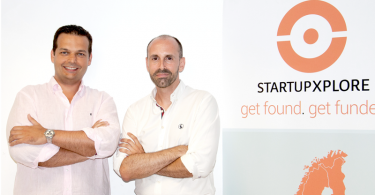 The first neobank born in Barcelona is founded by Jordi Domínguez (CEO), David Montanyà (Pathfinder) and William McCahey (COO). The objective of this neobank is to help its customers to control their money through a mobile application in an easy and enjoyable way, with the possibility of making social payments, currency exchanges, and everything without commissions of any kind. Mobile technology will allow its users to access the best fintech products. bnc10 is still in the development phase, but it is already growing at startup speed. The company was launched in July, 2018 and expects to reach 50,000 users in 12 months. To register with the neobank, the user needs less than 10 minutes, enough time to set up an account and request a debit card. According to a statement by bnc10 CEO Domínguez, an engineer with experience in Wall Street’s high finance and is fluent in six languages, changes in European banking regulations are benefiting consumers. Neobanks are succeeding where traditional banks are failing in attracting millennials to use their services via simplified mobile apps. 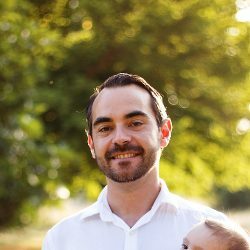 There are other factors that, in Domínguez’s opinion, offer a great opportunity for neobanks. The revised Payment Services Directive (PSD2) updates and enhances the EU rules put in place by the initial PSD adopted in 2007. The PSD2 entered into force on 12 January 2016 and EU Member States were given until 13 January 2018 to transpose it into national law. In other words, the PSD2 supports innovation and competition in retail payments and enhances the security of payment transactions and the protection of consumer data. Technological advancements in the field of security, such as geometric identification and facial recognition, and its cheapening, have given a huge boost to online products. “Users are more secure than ever with their digital transactions, favoring the implementation of alternatives to traditional banks. 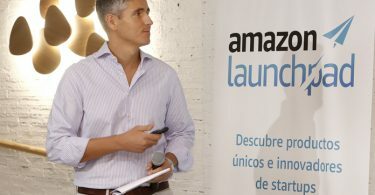 Customers’ money is 100% protected, and at bnc10 we notify any suspicious movement,” said Domínguez.